We own a very gifted artisan talent pool which guarantees timely deliveries with top quality Caterpillar Construction Machines AC Compressor. All staff warmly welcomes the vast number of businessmen of foreign companies to create brilliant! 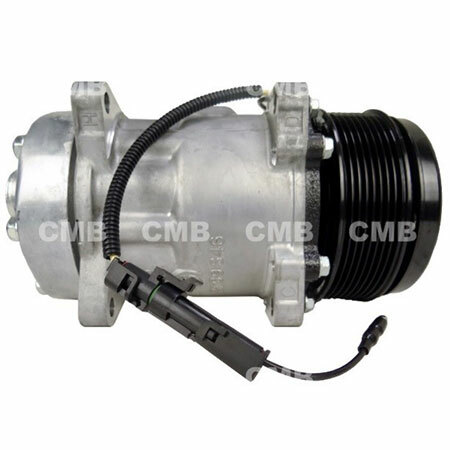 YI GUAN PRECISION CO. LTD is a professional manufacturer, supplier and exporter engaged in the research, development, production, sale and service of Caterpillar Construction Machines AC Compressor. We are located in Taiwan and have convenient transportation access. Dedicated to strict quality control and thoughtful customer service, our experienced staff members are always available to discuss your requirements and ensure full customer satisfaction. If you are interested in any type of our products, please feel free to contact us.